Science considered as one of the important subjects for your career and a pretty challenging too. The essential point is to score in science when you are CBSE Class 10 so that you can go with science in your class 11.
don't search about best tips of how to score good CBSE Class 10 Science Board Exam, most of you are aspiring to get science as your stream after CBSE Class 10 Science Board Exam, for that you have to score well in your CBSE class 10 science. 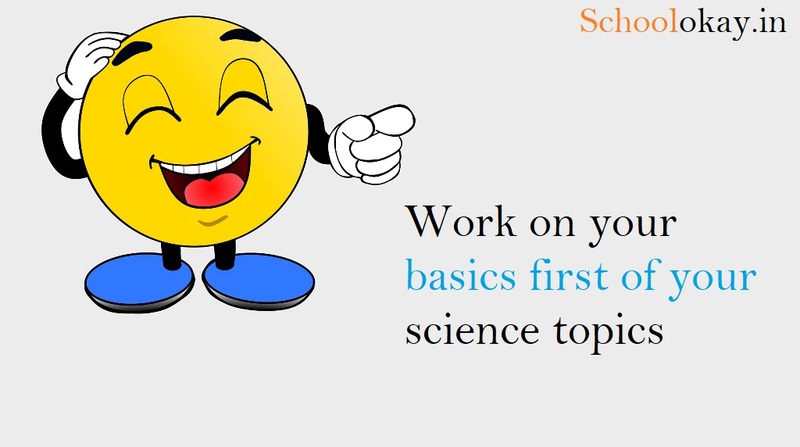 If you really into the science thing, then you must work smart and start your preparation as fast as possible for your class 10 CBSE board exams only scoring good in your 10 board will concede you with science stream for your CBSE class 11. 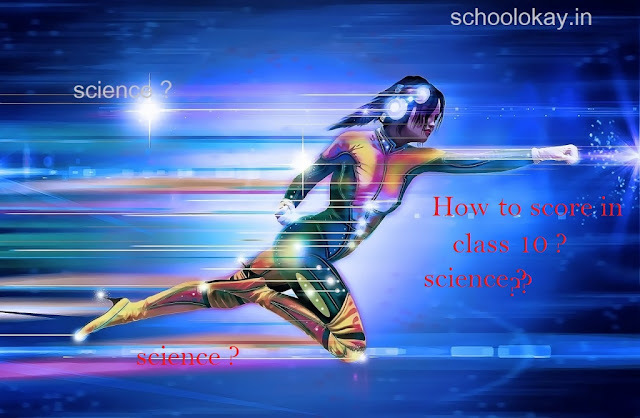 The most important thing about scoring is, how your basic concept of CBSE Class 10 Science are and how much you know about that class 10 science. If your basics are clear then you are capable of solving any tricked question that can may be asked in CBSE Class 10 Science Board Exam 2019. The golden tip is, just go through your NCERT and complete it first. All questions that are asked in CBSE Class 10 Science Board Exam are totally based on NCERT, CBSE do not take questions from anywhere else they just change the format of the answer and ask it a different style. so don't become worried consequently focus only on the NCERT book inside questions. 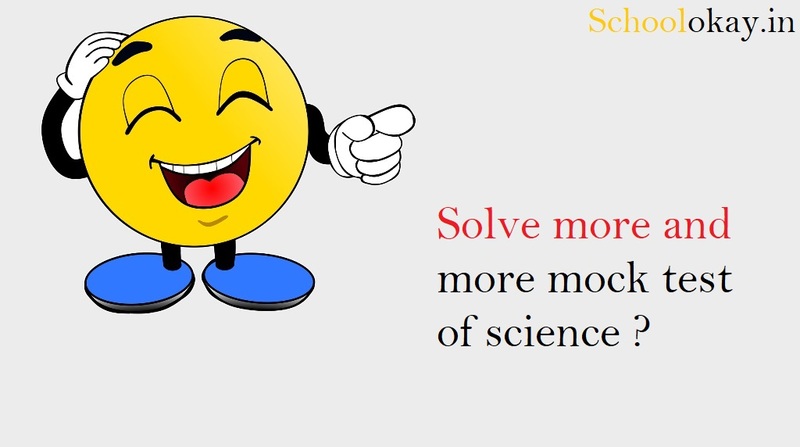 solving more questions will increase your speed and the techniques that will definitely help you in CBSE Class 10 Science Board Exam and result in improving your scores in 2019 exams. solving mocks will build up your self-esteem and your probability of answering right, if you are regular to your study then it will definitely work for your CBSE Class 10 Science Board Exams. some of you might think that fill the whole answer sheet, you also might end up by writing a lot of unnecessary stuff that is not even required for that answer. 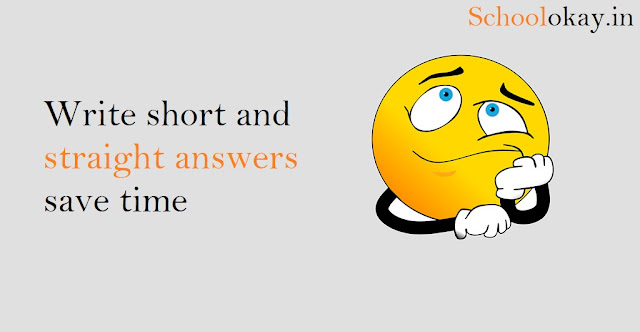 I will advise you just write short and straight if you want to score in CBSE Class 10 Science Board Exam, do not provide inappropriate information in the answer sheet, the examiner is not going to provide you any mark for that. examiners only want the answer in the right format and shortly answered in CBSE Class 10 Science Board Exam. one thing the more you practice the better results you will have. I am repeating again the golden tip for scoring is to cover your NCERT as many times as you can. 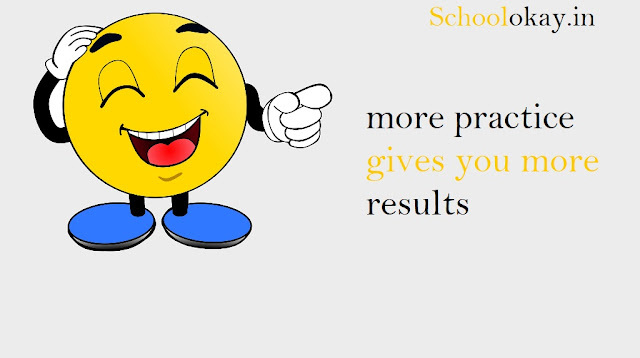 schoolokay.in is the website which provides complete information about school and tips for the exams of CBSE schools. comment below and suggest the topics for a post and you can ask any problem we will try to provide you solution. CBSE class 10 science board exam 2019 don't hesitate to ask questions?